Looking for a building with great visibility, off street parking, storage and close to Athens? This 30' X 48' pole building has 2 large overhead doors, office/waiting area and an attached 24' X 24' block addition totaling 2016 square feet. 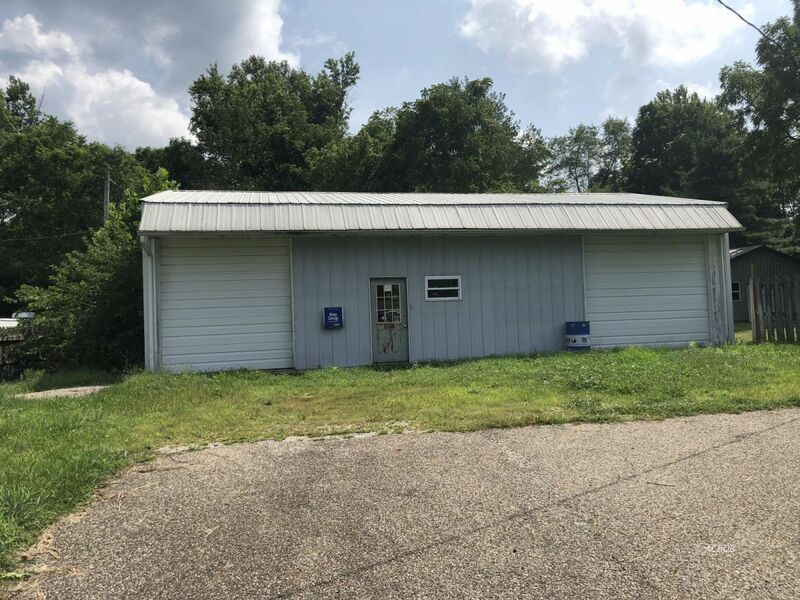 Formerly used as an auto repair facility, this property offers high ceilings perfect for car repair, a detail shop or just buy it for additional storage. Sold as-is.